Spectrum House in a unique collection of 41 modern one bedroom apartments located in the centre of Woking. 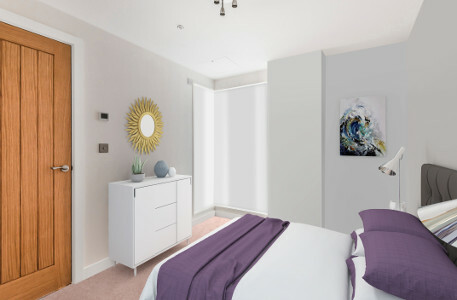 These apartments are just a few minutes’ walk to Woking Station which provides fast commuter services into central London. 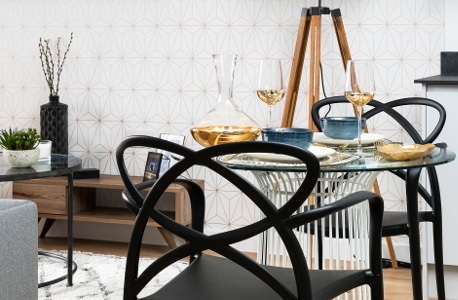 Spectrum House has a number of restaurants, cafes and bars on it’s doorstep and Woking’s thriving shopping centre is just a five minute walk away (0.2 miles). 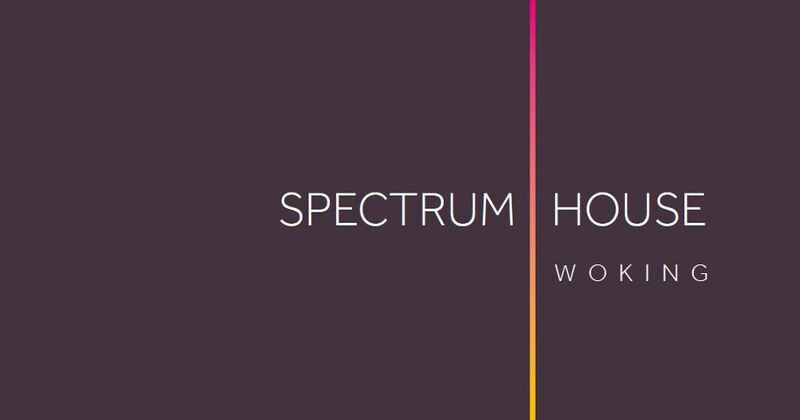 Ideal for those working locally and commuters into London, Spectrum House is an excellent first time buy. Each high specification apartment has been interior designed, featuring high-gloss contemporary kitchens with integrated appliances. The apartments also benefit from smartphone controlled underfloor heating and video entry phone systems. Ground floor apartments boast their own private entrances. 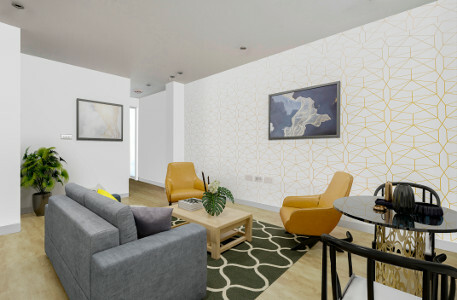 Designed for 21st Century living, incorporating high quality finishes with open plan layouts, each apartment has been thoughtfully designed to maximise the use of space, with an emphasis on natural light. As well as beautifully appointed apartments, Spectrum House also benefits from secure gated parking*, cycle storage and a passenger lift.